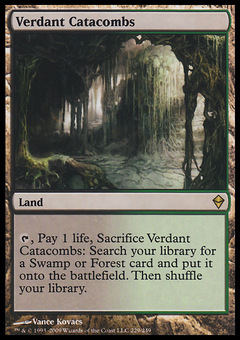 Balefire Liege ($15.00) Price History from major stores - Eventide - MTGPrice.com Values for Ebay, Amazon and hobby stores! Card Text: Other red creatures you control get +1/+1. 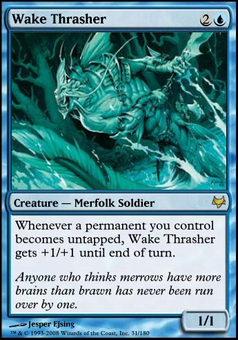 Other white creatures you control get +1/+1. 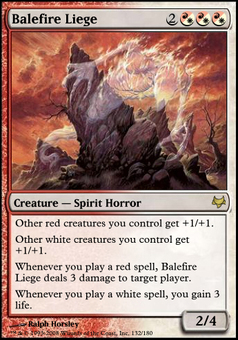 Whenever you cast a red spell, Balefire Liege deals 3 damage to target player. Whenever you cast a white spell, you gain 3 life.